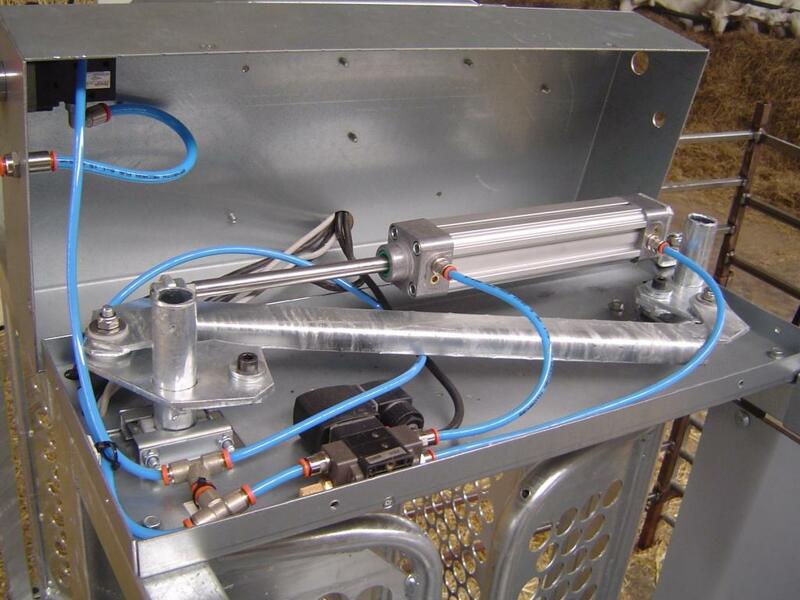 BioControl’s robust Weighing and Sorting Systems (WSS) are designed for hi-speed sorting (and weighing) of sheep and goats with ISO 11784/11785 transponders. Automatic sorting saves labor and makes life easy when selecting animals for treatment, selling or when sorting into weight groups. 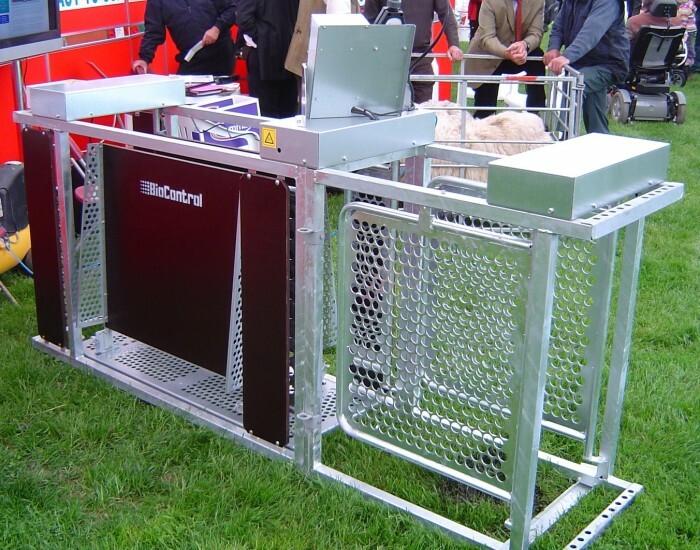 It is also handy for sorting-out animals without a working transponder in a flock: very necessary in case of computerised feeding! 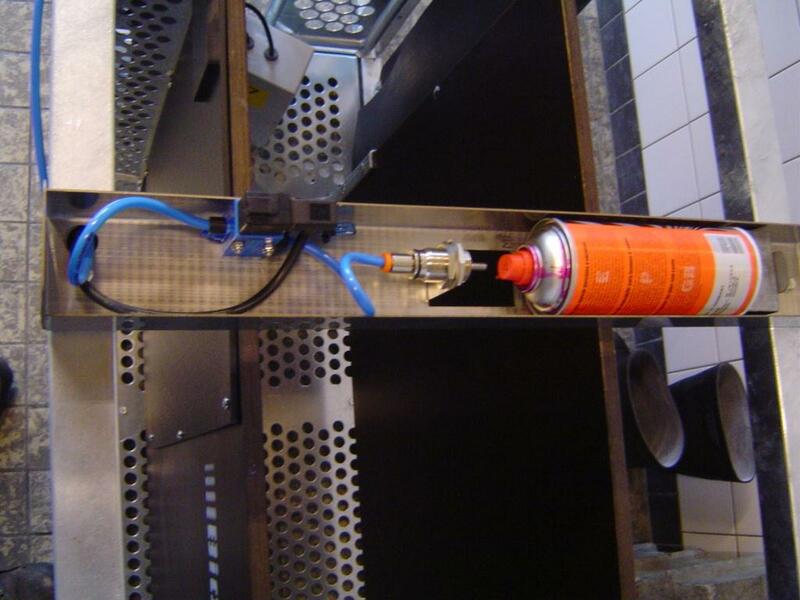 BioControl’s systems come from one manufacturer so that full integration, maximum performance and best support can be delivered. The robust WSS 3000 enhances the HHR 3000 Pro V2 with weighing and sorting functionality. 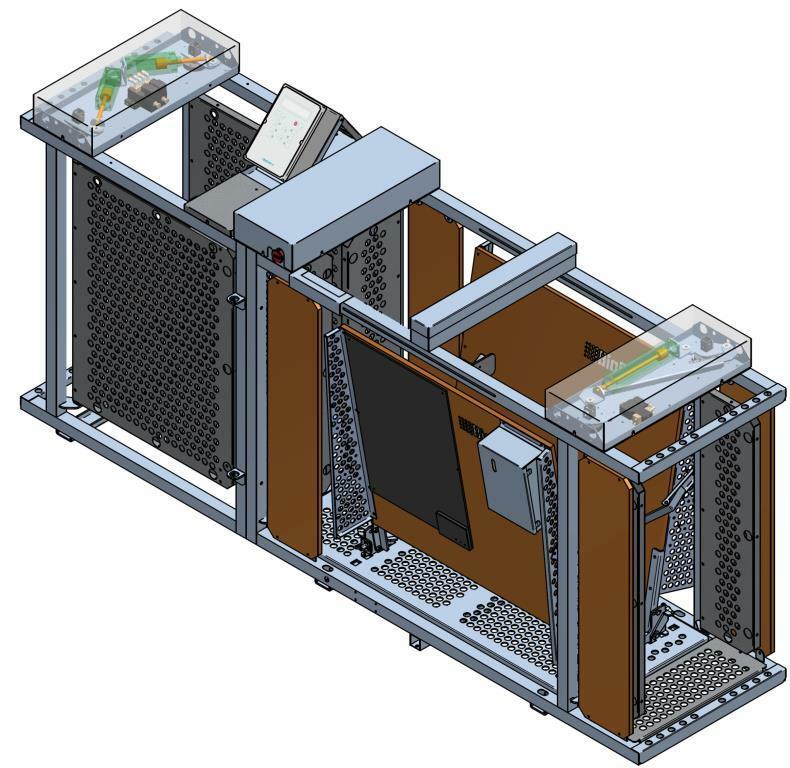 The animal ID is automatically recorded in the HHR through the integrated panel antenna and the weight is then automatically added. Sorting can be on the basis of weight or other criteria, such as ’no-ID’ or ‘treatment’. 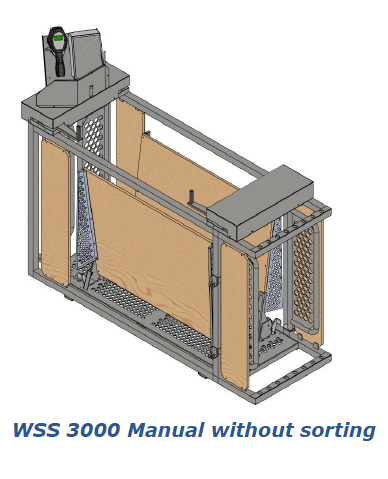 The WSS 3000 is available as a manual version or fully automatic. 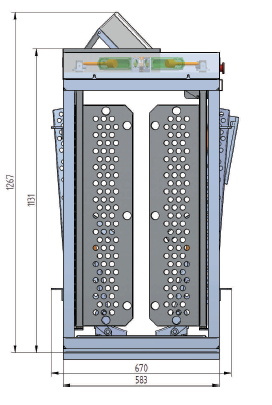 With the manual version the user opens the doors manually, whereas in the automatic version the doors are air operated and as long as sorting requirements are set, no further intervention is needed to weight and sort the animals. 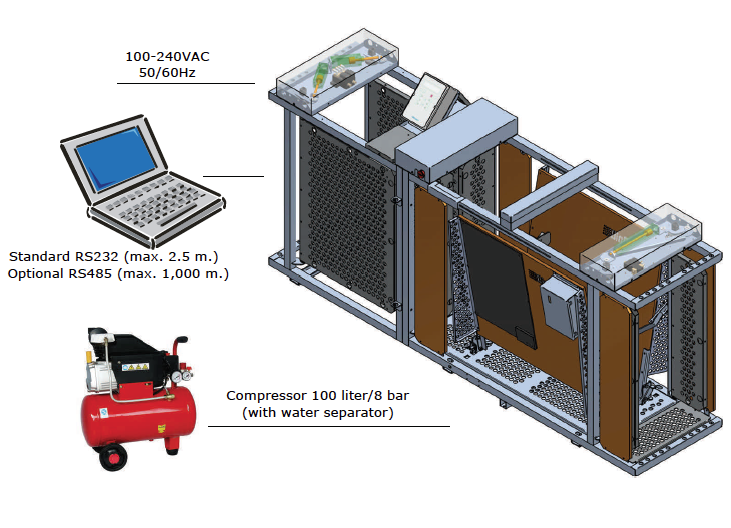 The automatic air operated system can either be controlled by the HHR by using BioControl software, or be connected to an external host through RS232 (max 2,5 m) or RS485 (max 1000 m) for users who want to connect the WSS to their own software. 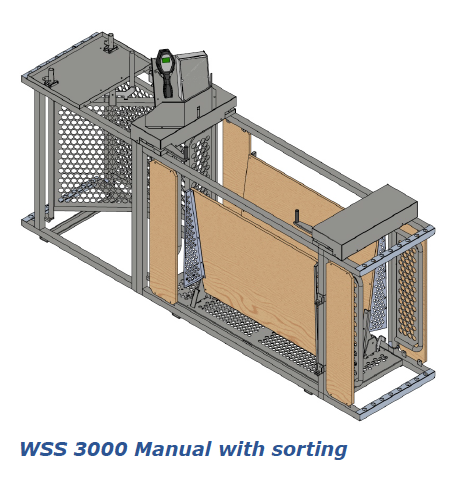 The WSS 3000 and HHR 3000 make a complete weighing and sorting system in which the animals are stored in the HHR. The HHR-database is loaded to and from a PC, just like normal HHR operation. This BioControl ‘one stop shop’ system warrants full integration, maximum performance and best support, all from one manufacturer. 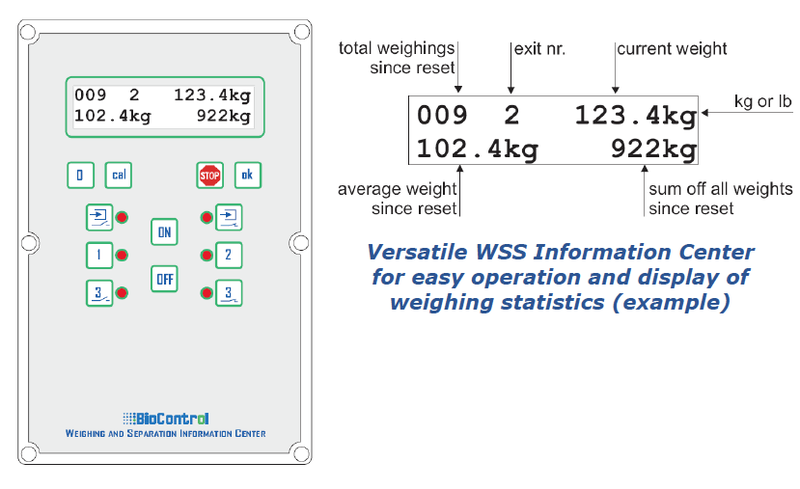 The robust WSS 3000 is designed for hi-speed weighing and sorting of sheep and goats with ISO 11784/11785 transponders. The WSS saves on labor and makes life easy when sorting animals for treatment, culling or when sorting into weight groups. It is also very handy to identify animals without a working transponder, which is necessary in case of computerized feeding. 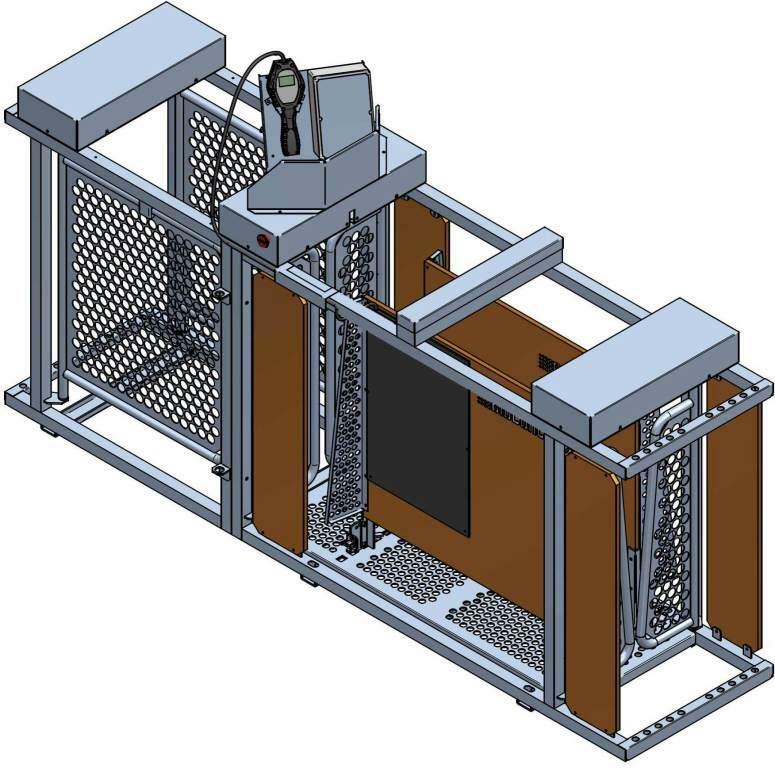 The WSS autonomously closes the gate behind an animal (detected by photo cell) and transfers the IDnumber and weight to the host. 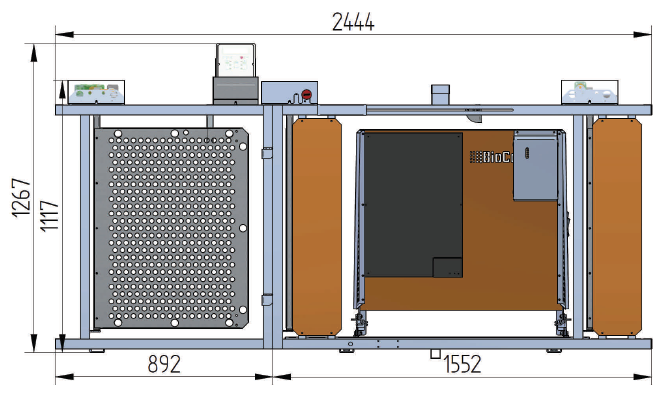 The host returns the exit number and the WSS then autonomously operates the exit gates and waits for the animal to leave the station (detected by photo cell).